ProjectCon® | AgileCon™ is the largest Agile Product Delivery, Business Agility, and Project Management educational conference. 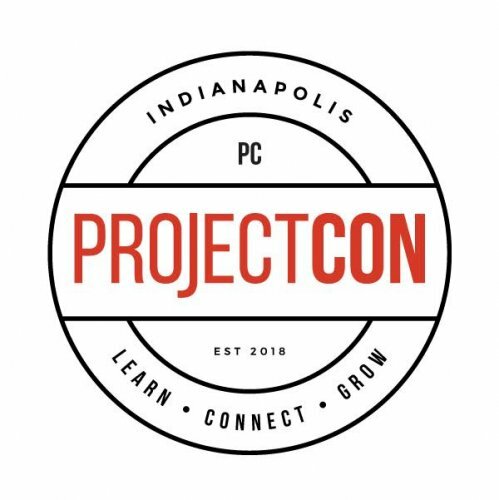 ProjectCon Midwest, AgileCon, and INDYProjectCon are part of our regional annual conferences in cities throughout North America. Tradeshow exhibitors generally provide products and services relating to consulting, training, staffing, software, and project management. Artwork Submission for Print Deadline is 26 April 2019. The deadline for artwork submission in order to be included on print items is 26 April 2019.